Change the way buyers engage with your plans. 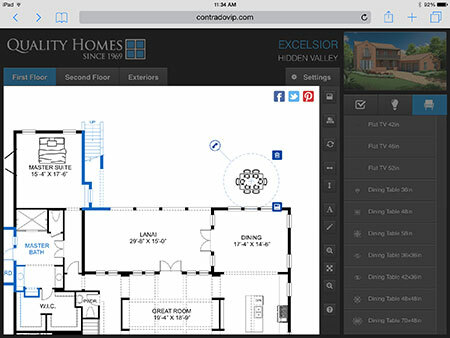 Outhouse - Interactive Floor Plans attract and engage homebuyers with an intuitive interactive experience they can access anywhere. Save Floor Plans. Track Everything.